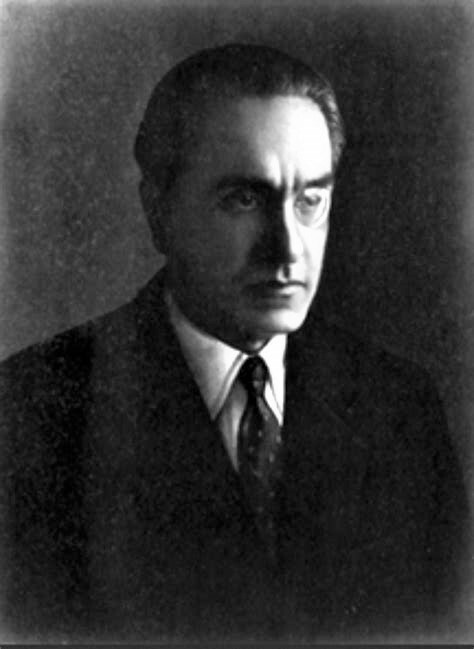 Julius Evola (May 19, 1898 – June 11, 1974) was an Italian esotericist and occult author, who wrote extensively on matters political, philosophical, historical, racial, religious. He considered himself a representative of Traditionalism. The Americans' 'open-mindedness', which is sometimes cited in their favor, is the other side of their interior formlessness. The same goes for their 'individualism'. Individualism and personality are not the same: the one belongs to the formless world of quantity, the other to the world of quality and hierarchy. The Americans are the living refutation of the Cartesian axiom, "I think, therefore I am": Americans do not think, yet they are. The American 'mind', puerile and primitive, lacks characteristic form and is therefore open to every kind of standardization. In a superior civilization, as, for example, that of the Indo-Aryans, the being who is without a characteristic form or caste... would emerge as a pariah. In this respect America is a society of pariahs. There is a role for pariahs. It is to be subjected to beings whose form and internal laws are precisely defined. Instead the modern pariahs seek to become dominant themselves and to exercise their dominion over all the world. The good fighter does 'what has to be done' and does not let himself be troubled by any scepticism. [...] Given the ineptitude of the existing political groups, which, as is well known, have often forced qualified elements to move away from them, and given that what would have been desirable did not occur, which is to say, a political party as a mere force of manoeuvre in the present time, but absolutely disciplined and controlled by a superordinated group, owner of a precise inner doctrine not to be paraded in the common political struggle—given these things, the only possibilities seem to me to be those of more diffuse activity : to win, and influence with direct contacts, personalities, if possible, holding a post of command, not so much in the world of the political schemers as in that of the army, of officialdom and of business. This page was last edited on 15 April 2018, at 15:19.